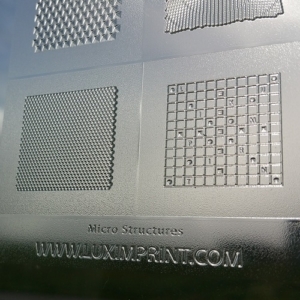 Luximprint provides ‘manufacturing-as-a-service’ for 3D printed inspirational, functional and decorative optical plastics to an audience of global OEM’s, research centra, universities, designers and engineering firms. Our products find their way in a broad range of engineering projects in industrial, commercial, residential applications and temporary public sector projects. 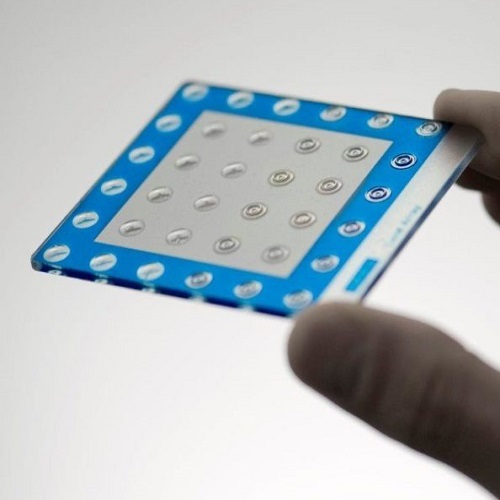 Our team of skilled commercial- and optical engineers are committed to turn your project or concept idea into a working concept in a matter of days. The are personally committed to every project they task on. Optographix include a unique combination of translucent acryllics and 3D printed colorful design textures and features, illuminated by day or artificial light. The impactful products find their way either as stand-alone items or give-aways, or are used in temporary lighting project installations, including digital art, interior design, event design and signage. In 3D printing, there is not such a thing as complexity: complicated designs of heavy patterned surfaces can be prototyped as easy as simple ones. Validation samples for production tooling, functional testing or inspirational demonstrators can be realized rapidly to inspire and convince. Shorten your development cycle and manage risky tooling investments. Fast, flexible and cost-effective prototyping of inspirational, functional and decorative plastics enable our users to trial and error functional illumination concepts at speed. With only one step from CAD to end part, parts are available in a matter of days! Smoothness straight from the printer is one of the core benefits of our fabrication process. All the parts that leave the printer does not need any additional polishing or grinding. For multi-market applications, we realize frequent (soft) tooling equipment helping our users to shorten their cycle times and get their products on the market faster! applications is one of the core competences of Luximprint. enables smooth and frosted surfaces straight from the printer!